In the harsh and rugged environments of the mining industry, machinery and equipment gets a beating. And there are entire industries built around the scheduled maintenance of this equipment. Whether you are subcontracting or have your own maintenance crew, it is of paramount importance to get the job done fast with easy access while complying to safety regulations. SafeSmart Access provide the solution. SafeSmart Access has a range of, and can develop custom products for, high quality heavy equipment maintenance solutions. 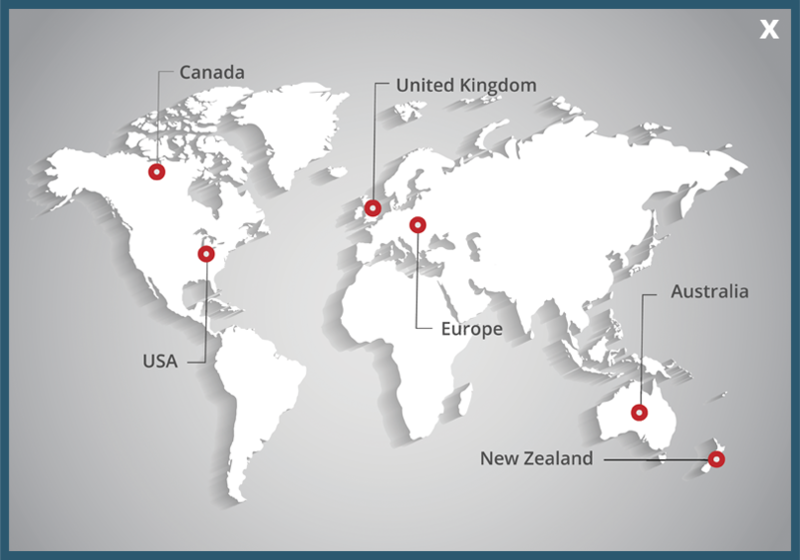 We work closely with our customers to understand their requirements and provide designs and specialist builds that streamline workplace efficiency while improving safety standards and reducing environmental hazards. Our range of access equipment includes products as diverse as loader platforms, bridge decks, cantilever stairs, super maintenance platforms, extension ladders, truck loading platforms and platform ladders as well as steel scaffolding systems that are convenient, easy to use and cost-effective. Platforms – We help worksites improve their safety standards with the supply of sturdy and reliable super maintenance platforms, truck loading platforms and custom solutions for the mining industry. Portable Stairs – Our portable stairs provide you with quick, safe and easy access that is adjustable to suit your changing needs on site and can be folded flat for convenient storage. Ladders – From step ladders and extension ladders to heavy-duty platform ladders, SafeSmart Access has a range of equipment manufactured to meet our customers' needs. Mobile Scaffolding – High quality, durable and flexible aluminium and steel scaffolding systems are the perfect solution to your requirements for cost-effective mobile scaffolding. We also have the capabilities to custom design high quality equipment for any application in the mining industry. So if you have acquired a new fleet of new model machinery, vehicles or have infrastructure that needs a once-off solution for access, get in touch with Australia's premier designer and manufacturer of heavy equipment maintenance access solutions and for mining sites. 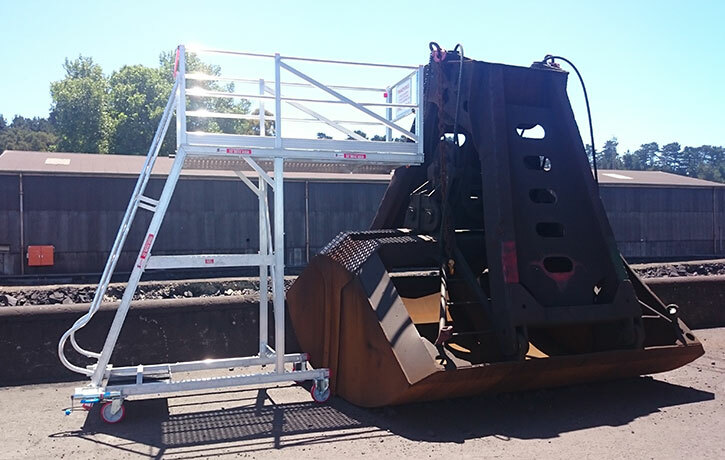 For detailed information on all heavy equipment maintenance access platforms, stairs and ladders suitable to the mining industry, get in touch with a SafeSmart Access representative today.